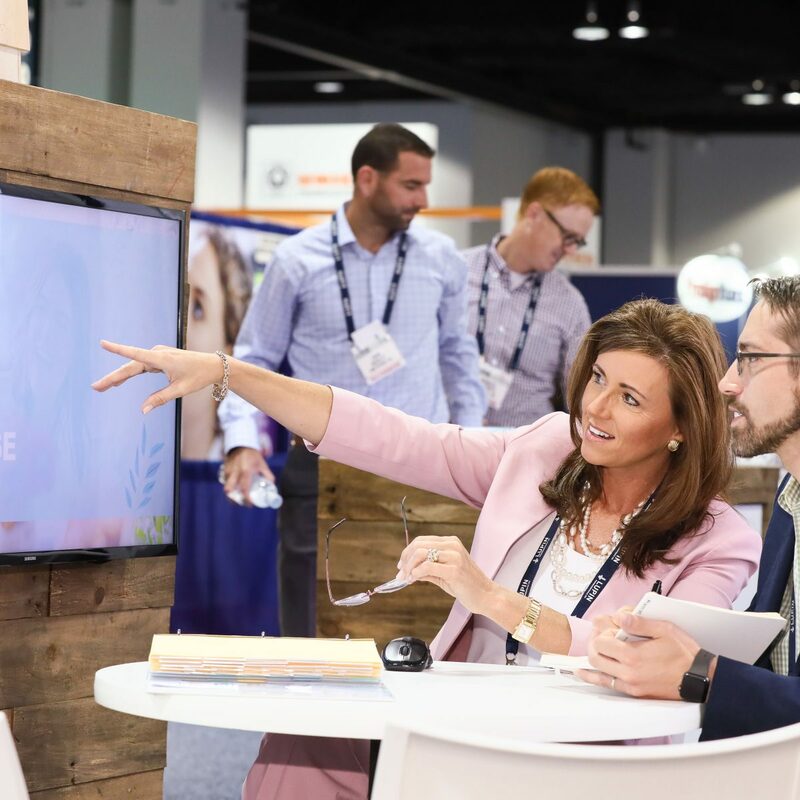 The NACDS Total Store Expo is an exhibits-based trade show. Only full-time employees (not third-parties or business partners) of exhibiting companies are eligible to register to attend. Complimentary Spouse/Companion registration is available and includes participation in all official NACDS receptions, the Total Store Expo Extravaganza, and the Business Program(s). Spouse/Companions will not be given access to the Exhibit Hall. Spouse/Companions assisting in booths must purchase a full registration badge. The Associate Purchasing registration is intended for employees of non-retail companies attending the conference in a purchasing capacity. If you are attending in this capacity, please refer to the Retailer Registration page. If you are attending in a sales capacity, please complete the Associate/Supplier/Exhibitor Registration Form above. NACDS defines “manufacturer agents, brokers, and sales and marketing companies” as non-full-time employees, individuals and/or entities engaged and remunerated by more than one company to assist/consult in these companies’ sales, marketing and/or management efforts. Further, they do not take ownership of, or bill for, any products for resale or operations. NACDS reserves the right to render final and binding decisions as to qualification in this category for registration purposes. Exhibiting companies receive full show privileges, including Meet the Market. Your company badges will reflect your company’s name. To purchase a Booth, visit the Booth Information page under Exhibit. If your company is a member of NACDS, you may register under your own company name. Your company badges will reflect your company’s name. Meet the Market is not included. Please email registration@nacds.org to inquire about your company’s eligibility. Register as an attendee under an exhibiting company you represent at the show. Your company badges will reflect the exhibiting company’s name, not your own company’s name. Meet the Market is not included. If electing this method, contact the exhibiting company’s booth coordinator and request their exhibitor registration password. YOU MUST REGISTER AS A PAID REGISTRANT. Use of the exhibiting company’s “complimentary badge allotment” is not allowed. All attendee registration cancellations must be made in writing and are considered official on the date they are received at NACDS. Registration cancellations received by Friday, April 19, 2019 will be refunded less a $350 administrative fee per registrant. No refunds will be made for cancellations received after Friday, April 19, 2019.